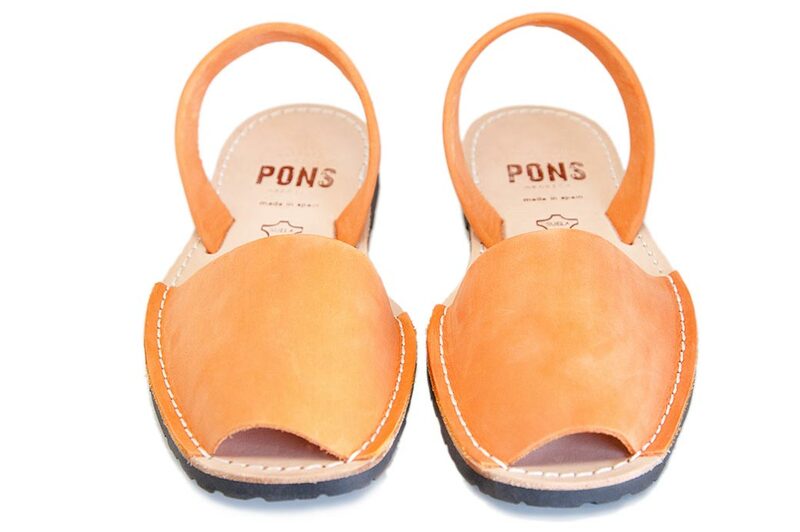 Our Classic Pons avarcas for women are a must-have accessory that fit with wherever your lifestyle takes you! 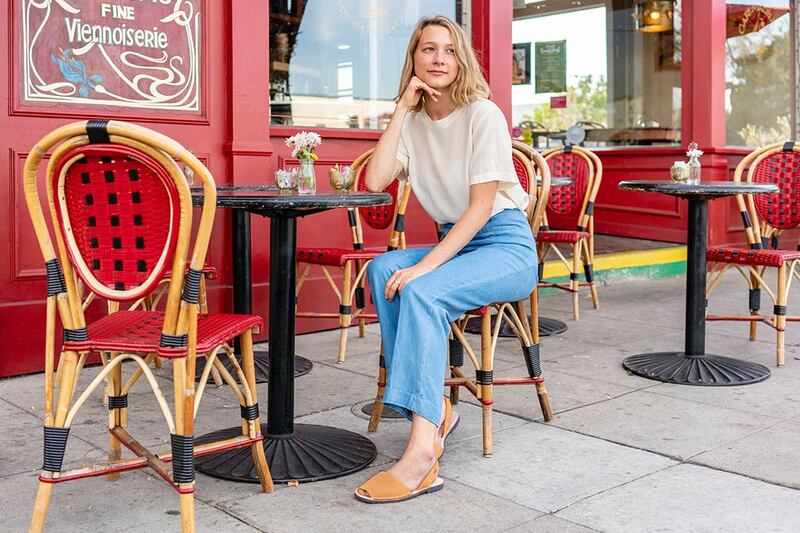 Durable and versatile, our Classic Style in the ever summery color Peach are the perfect shoes for that flowy sundress or casual shorts and your favorite tee. Avarcas USA Pons are made in the traditional avarcas style and are handcrafted in Menorca, Spain by local artisans using only the finest quality materials, featuring soft Nubuck leather on the upper, full grain leather insole and a lightweight rubber sole.